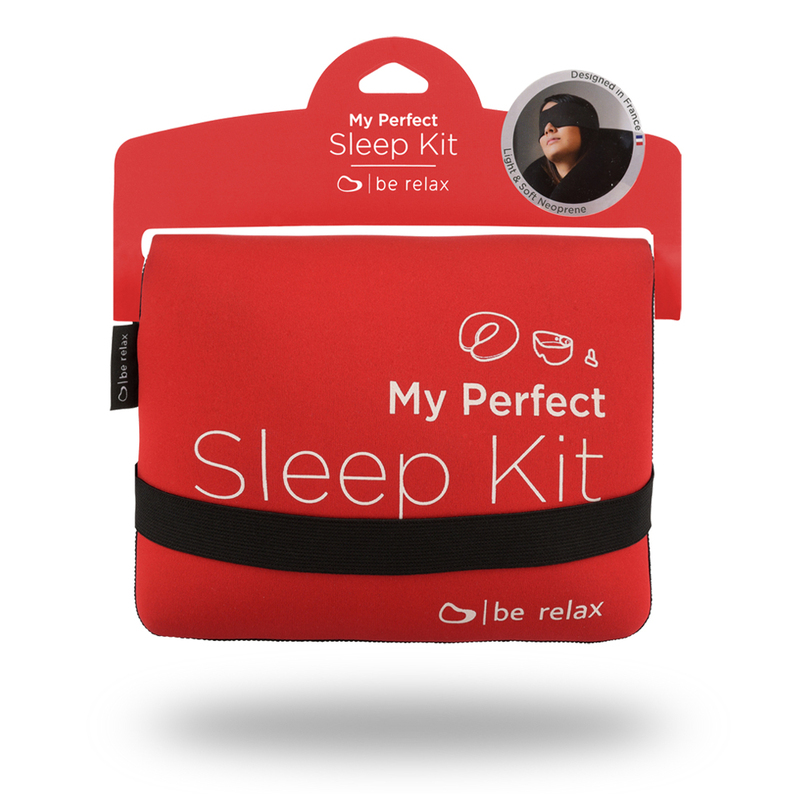 Be Relax has made My Perfect Sleep Kit Marsala Red that contains all the gadgets you need to sleep perfectly. 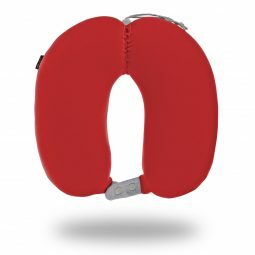 3 puffs inflating valve: Inflate or deflate in 5 seconds! 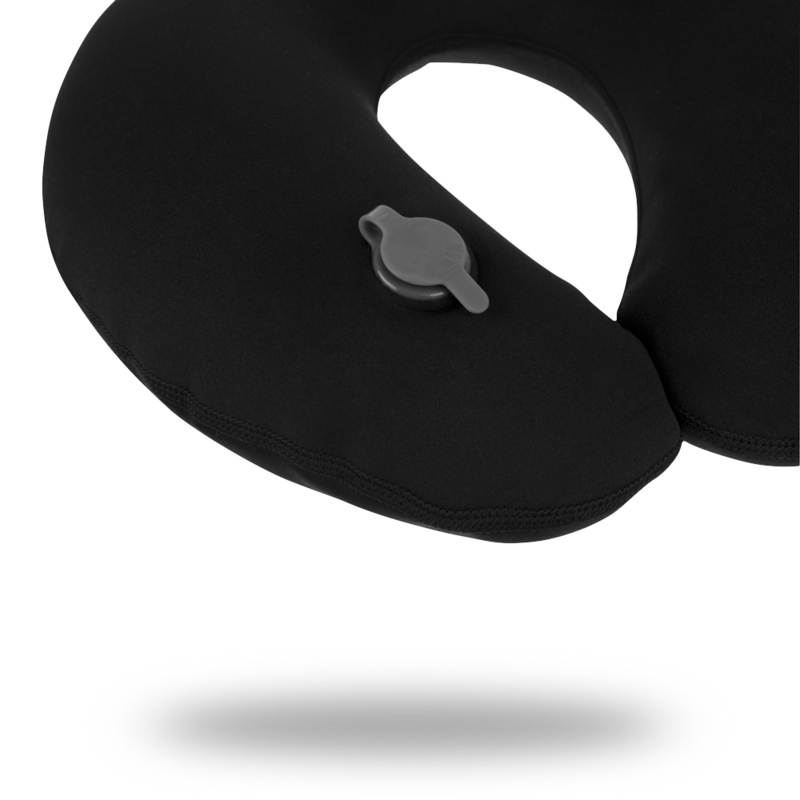 Ultra soft neoprene cover with zero cutting edge for improved comfort and quality feeling. This one-piece incredible light-weight sleep mask provides you the perfect comfort. 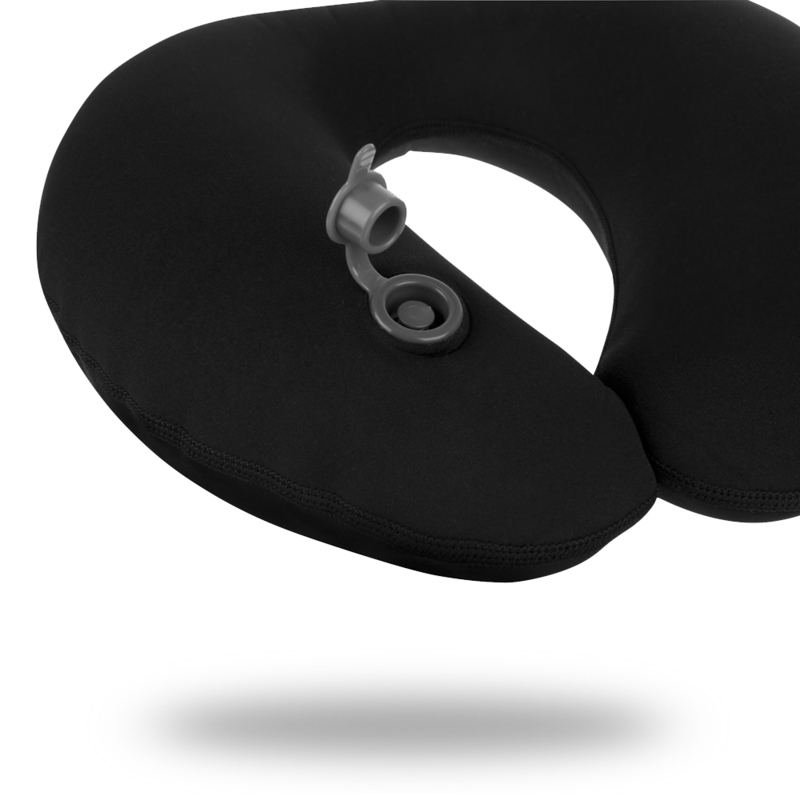 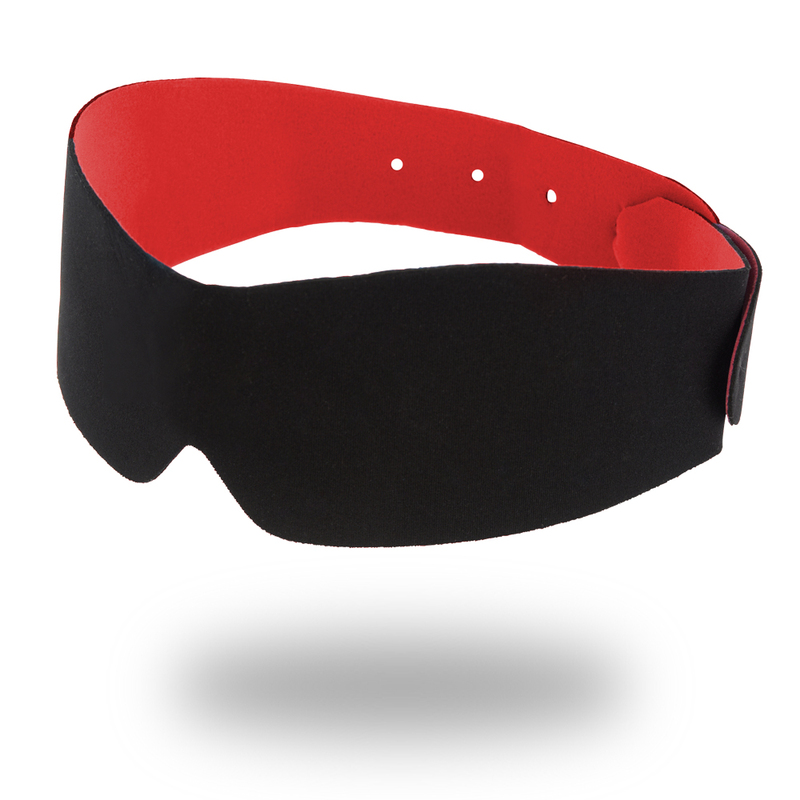 The elastic neoprene strap fits to your head contour and provides you a snug & perfect fit. 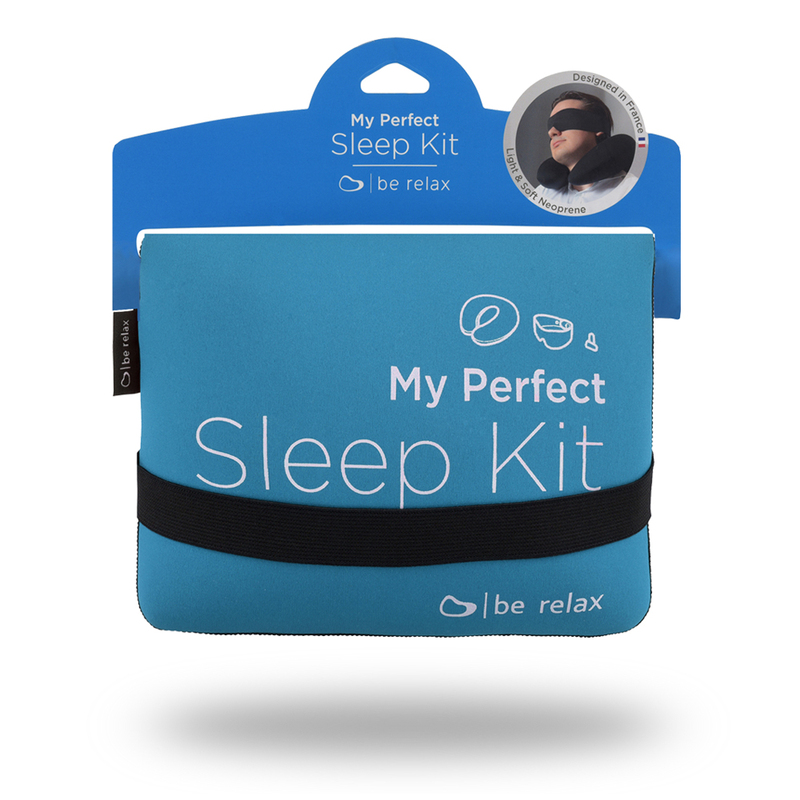 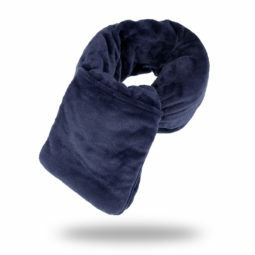 Including a pair of memory foam ear plugs to block noise and helps you sleep better.